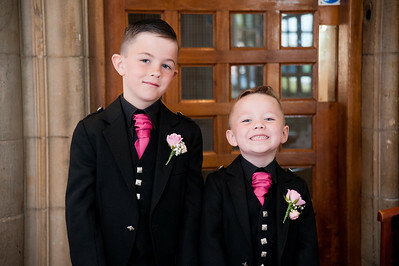 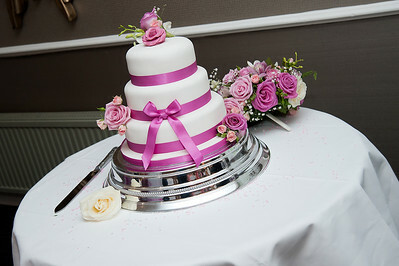 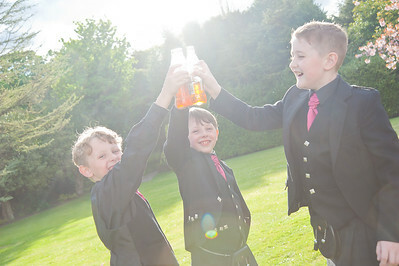 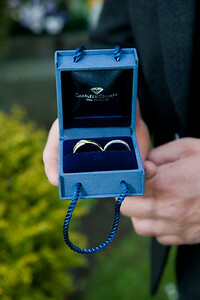 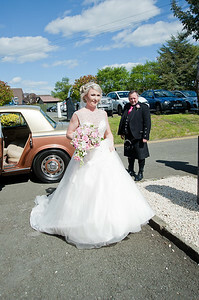 Did you know that I also cover weddings in the Fife area? 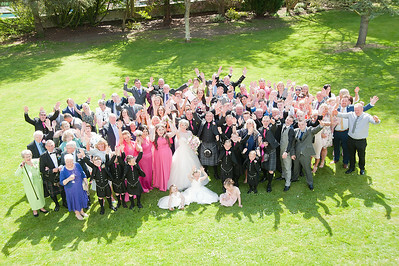 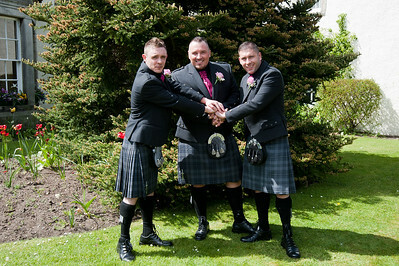 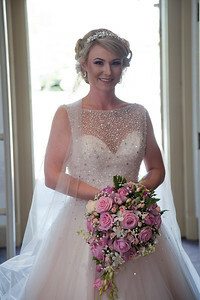 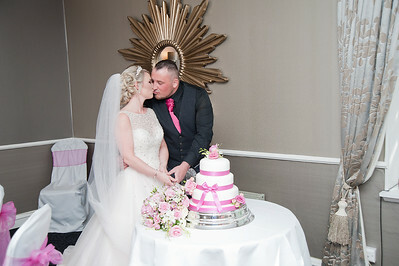 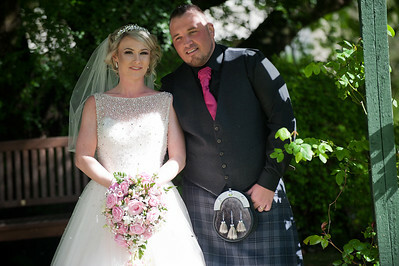 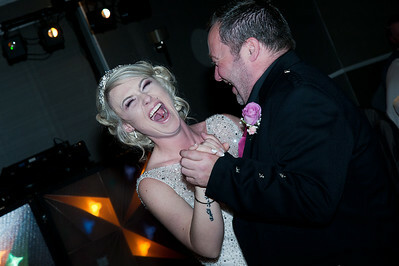 It was a beautiful spring day for Nicole and Darren's wedding at Keavil House Hotel Dunfermline. 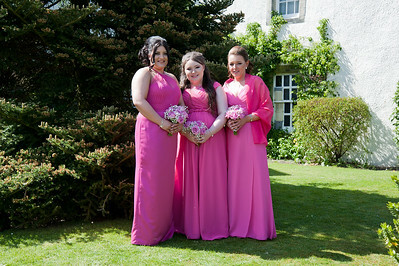 The country house and spa is situated in a beautiful rural setting at Crossford just outside Dunfermline just a short drive from Edinburgh. 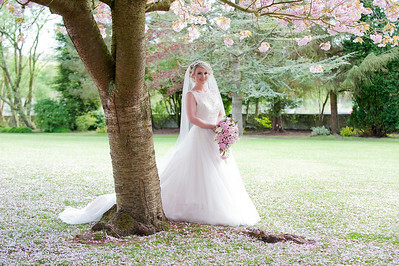 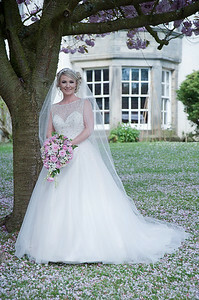 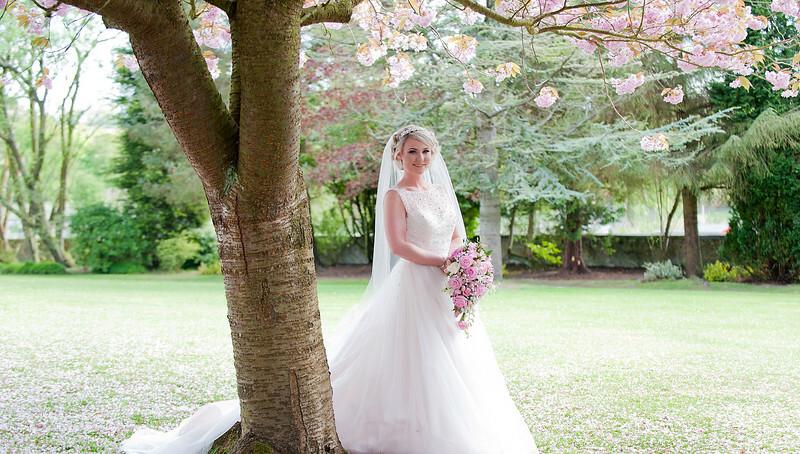 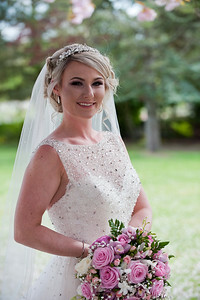 The weather couldn't have been more kind and the blossom on the trees matched Nicole's dress perfectly creating a perfect backdrop for the photography.